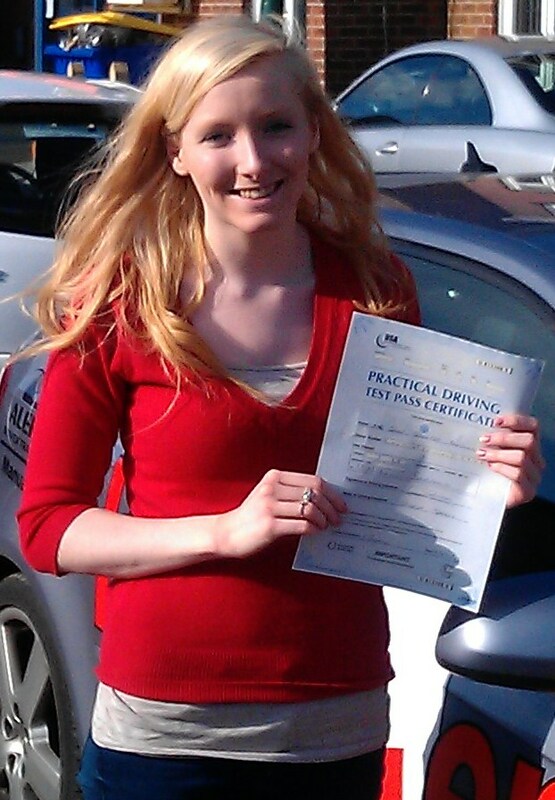 Chloe Baldwin came to Audi driving school a nervous driver but was very keen to pass her her test as she was expecting her first baby.One of the first tasks I worked on was helping Chloe to overcome her nerves. 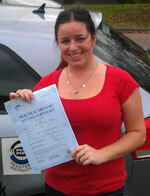 By making her feel more confident about herself she was able to be more positive with her driving. 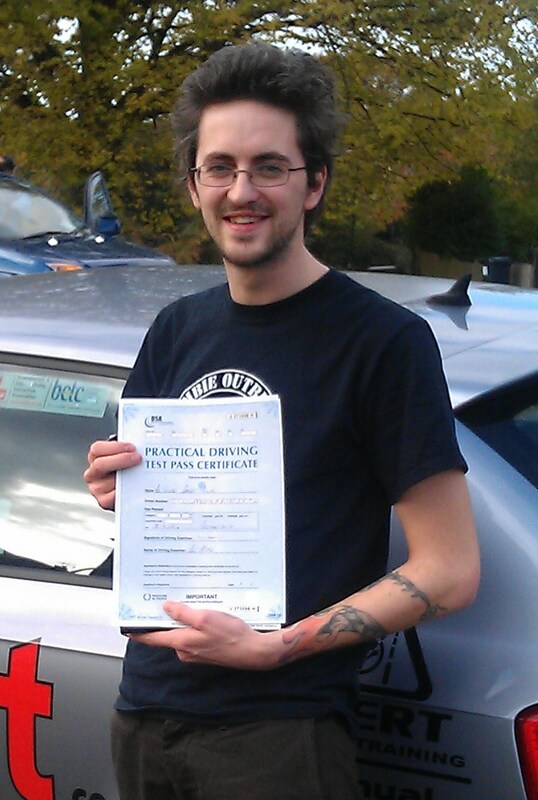 This was proved to be a success as Chloe passed her test. 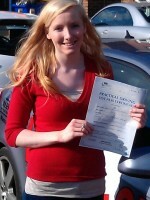 Well done Chloe and happy and safe driving !